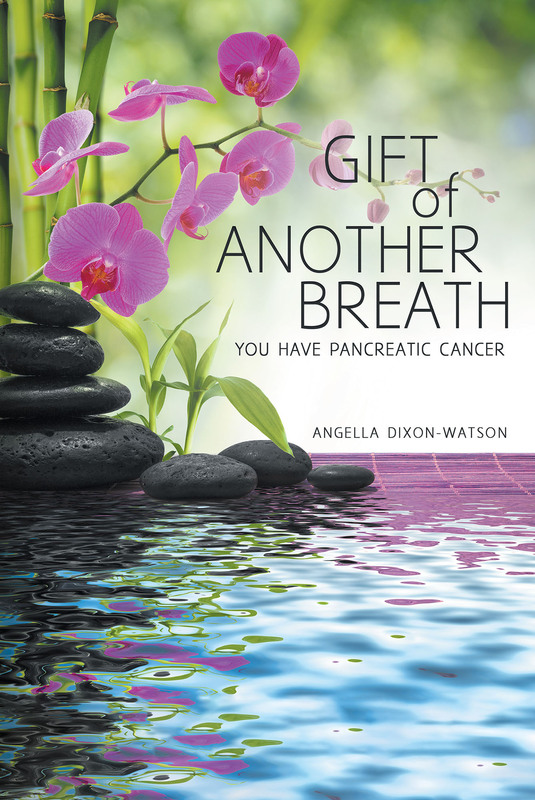 Initially, Angella Dixon-Watson started her journaling project so she could leave her grandchildren, Cierra and Chase, her story of surviving pancreatic cancer. And, friends and family encouraged her to share her experience beyond her family. While journaling she had another title. When the journal was completed she felt the need to change it and was in meditation. On Sunday morning last weekend in July 2017, after waking up and saying “thank you for the gift of another day,” those words felt like a recitation to her. She paused. And then was prompted to say “thank you for the gift of another breath,” and it felt right. It is her wish for the world to know that God blessed her with His Grace and Mercy.